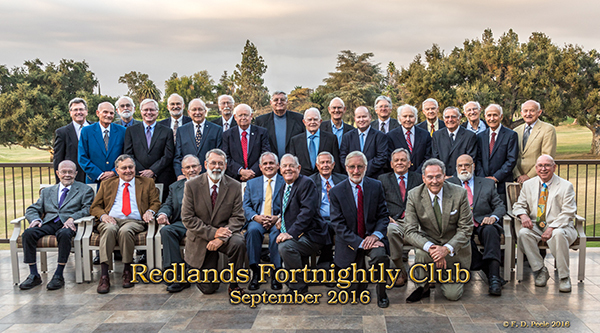 Welcome to the Redlands Fortnightly Club, Redlands California. 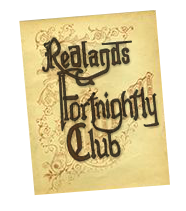 The club was founded January 24th, 1895 and is believed to be the second oldest literary club in the United States. The club gathers in the non-summer months, fortnightly to read papers that have been researched and written by members. Over 2000 papers are archived in the Redlands A.K. Smiley Public Library as a result of the club’s work over the years. Dr. James Fallows began to place these informative papers on the club website in 1997. Today you can access over 300 papers on this website.